Pearl and Hermes Atoll lies about 216 nautical miles (400 km) east-southeast of Midway Atoll and approximately 1,080 nautical miles (2,000 km) northwest of Honolulu. 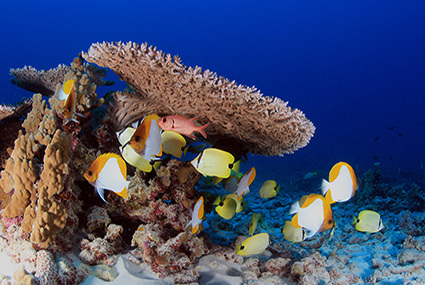 It is a huge oval coral reef within several internal reefs. 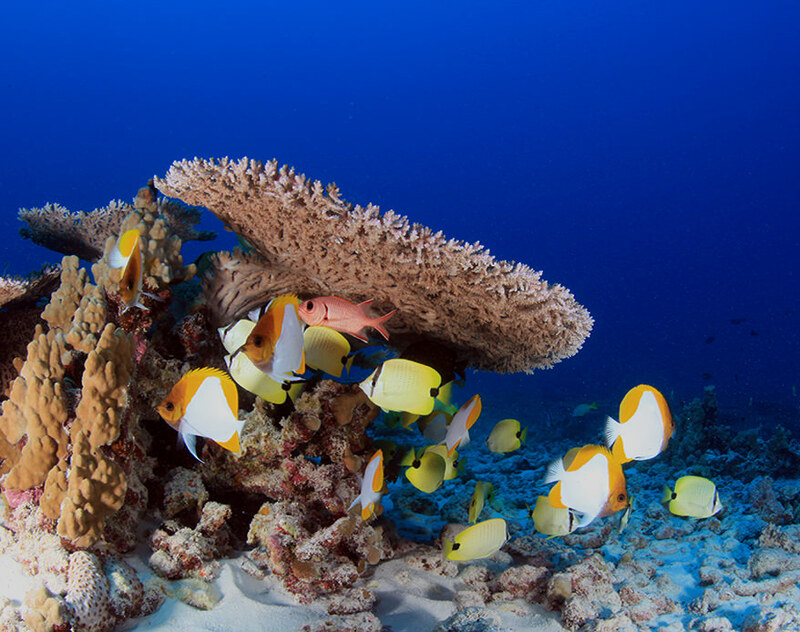 It is the second largest (about 1,166 km2 to depths of 100 meters) among the six atolls in the Northwestern Hawaiian Islands.